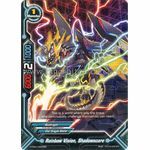 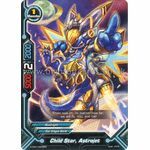 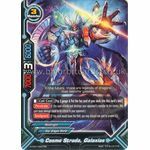 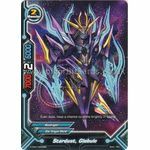 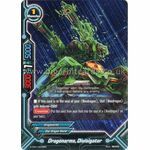 Future Card Buddyfight H-TD01 Life Counter: Cosmo Strada, Galaxias can be found inside Buddyfight H-TD01 Dragonic Star. 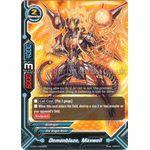 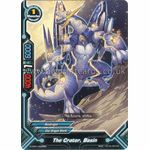 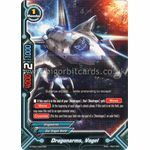 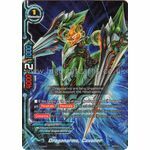 When this card enters the field, destroy a size 2 or less monster on your opponent's field. 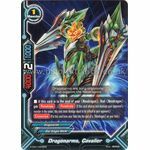 If this card is in the soul of your <<Neodragon>>, that <<Neodragon>> gets defense+2000!